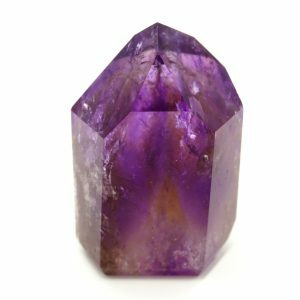 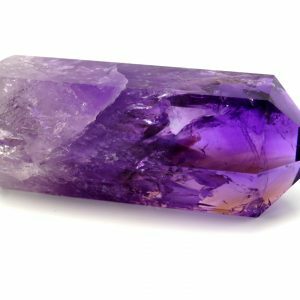 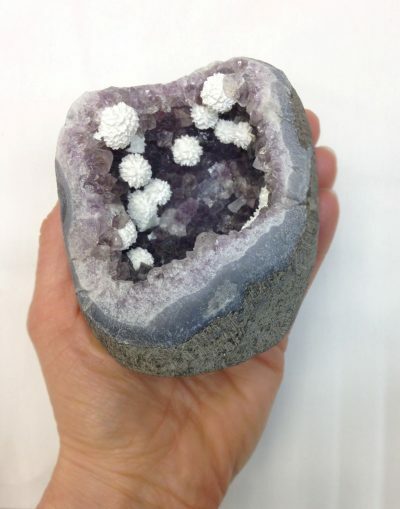 Amethyst with mordenite (a zeolite mineral with the chemical formula, (Ca, Na2, K2)Al2Si10O24· 7H2O – hydrated calcium sodium potassium aluminum silicate). From Jalgaon District, Maharashtra, India. 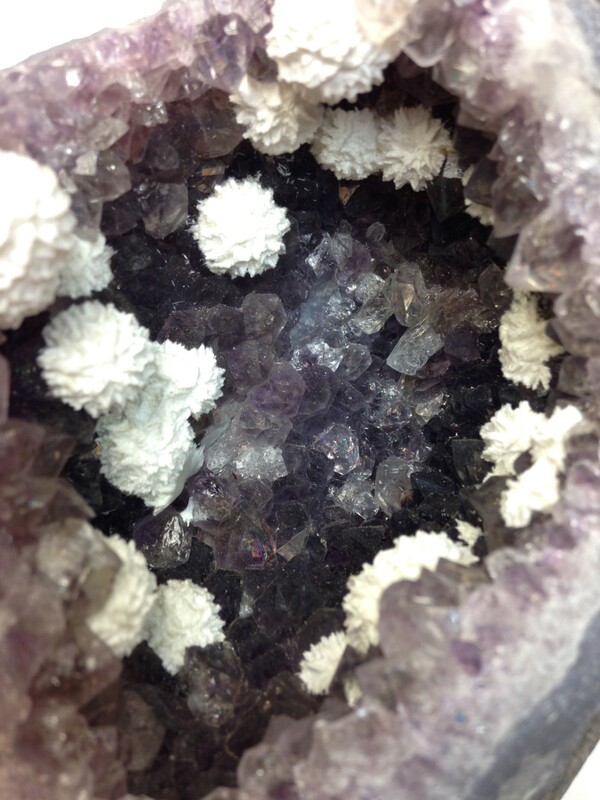 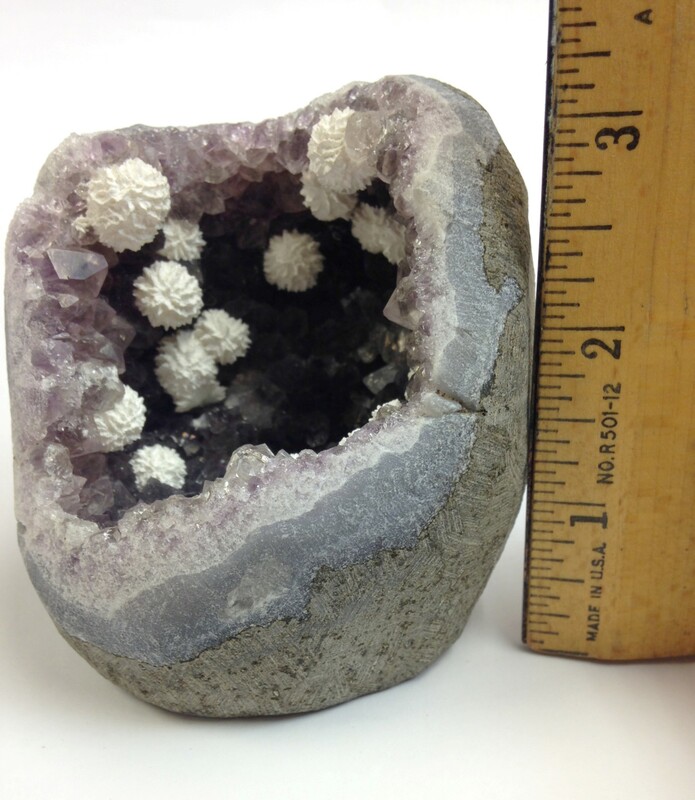 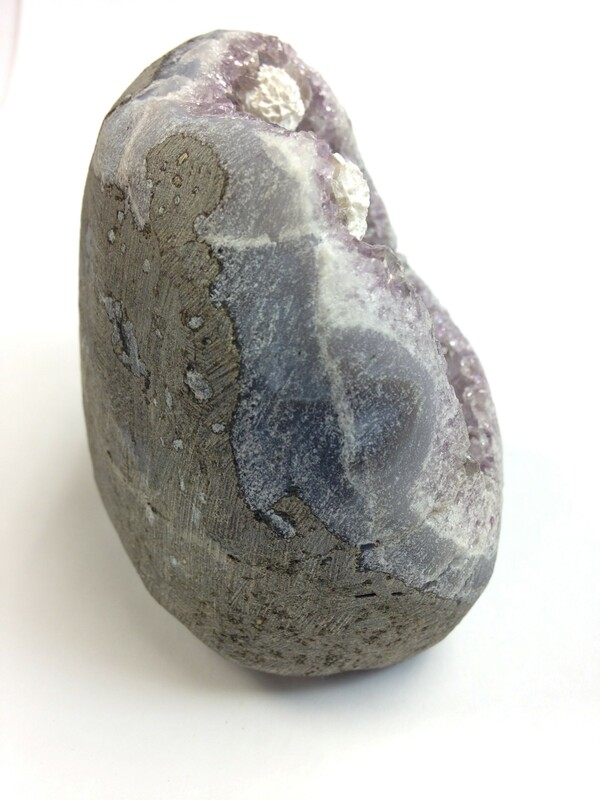 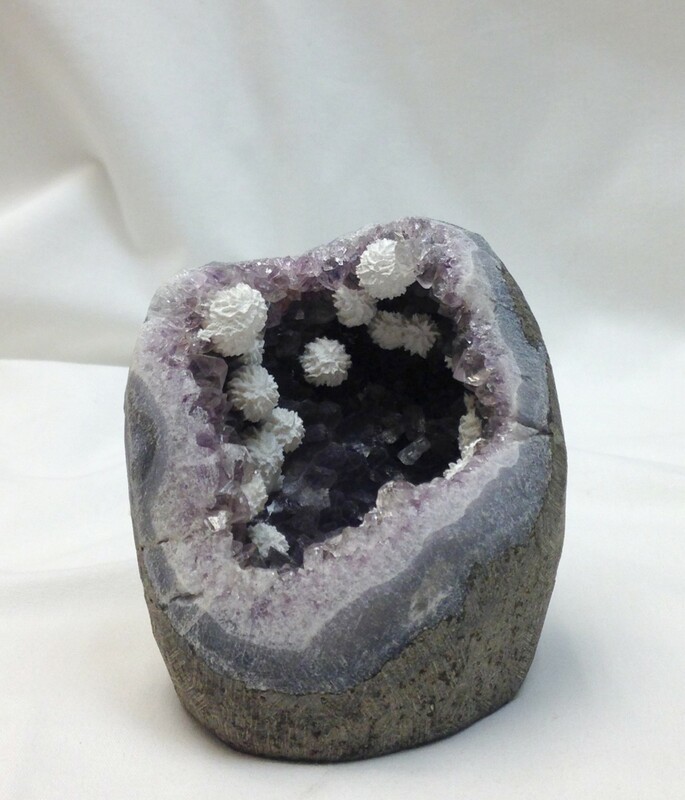 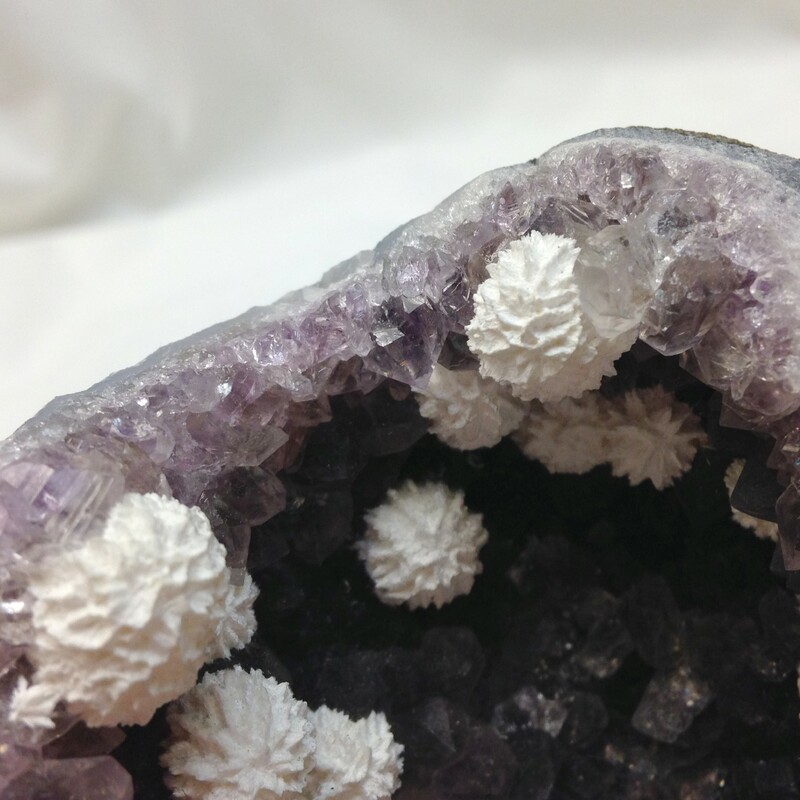 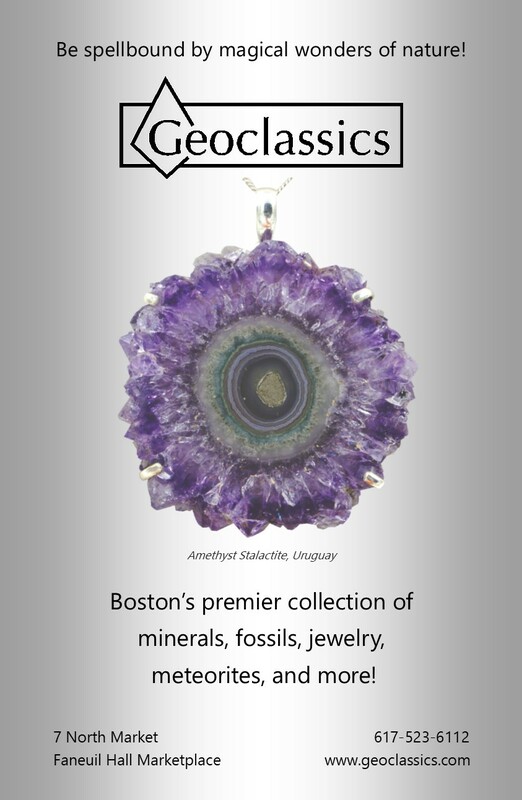 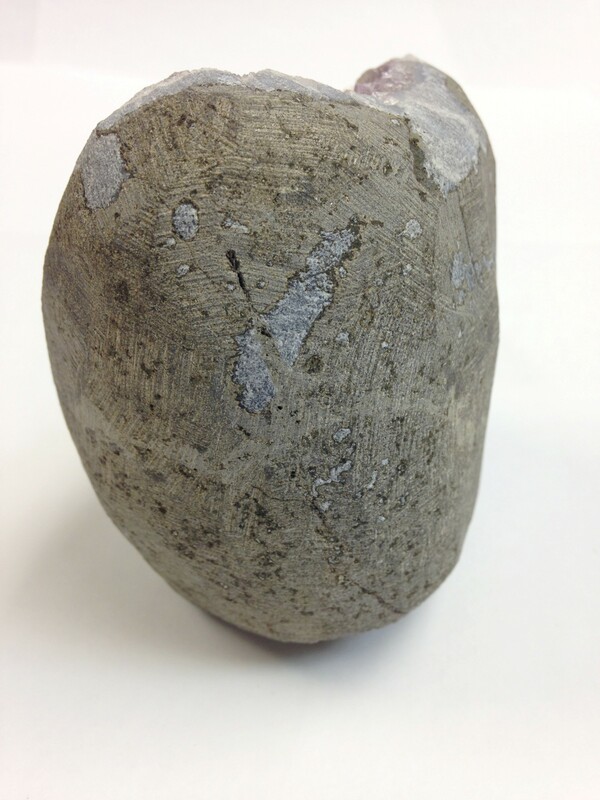 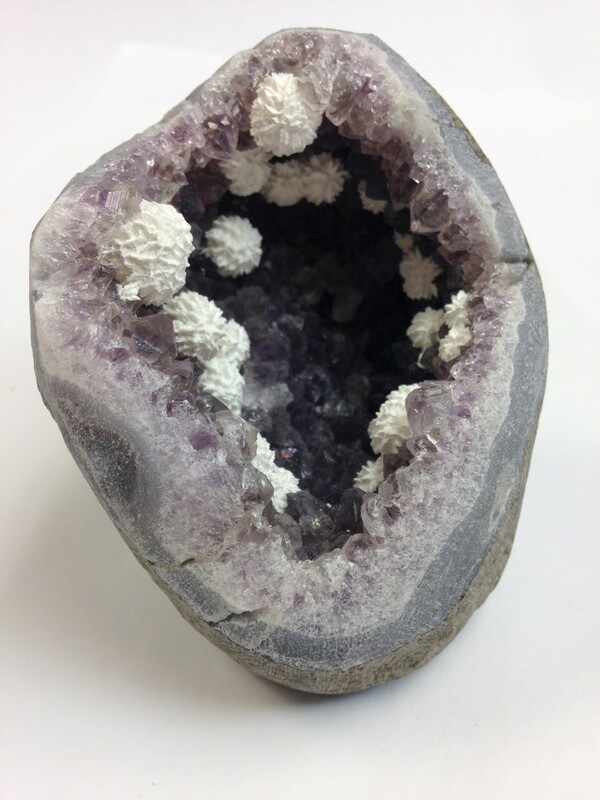 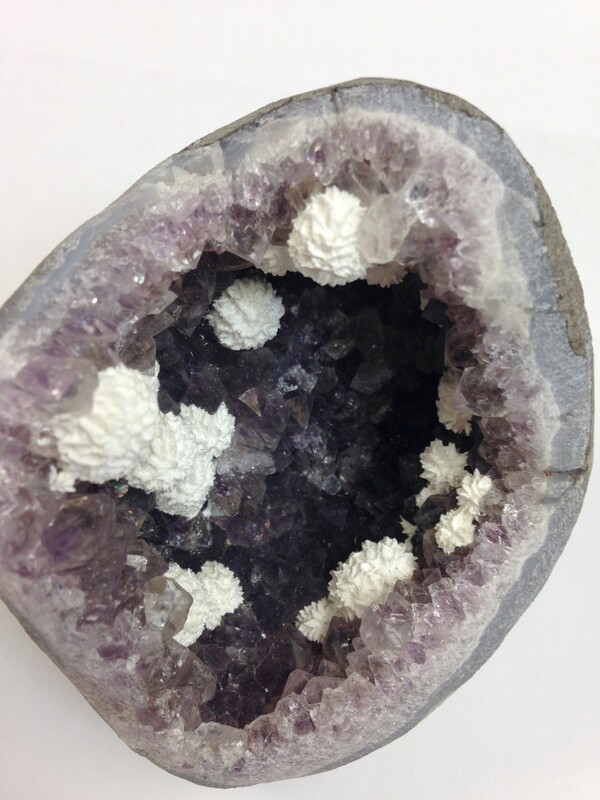 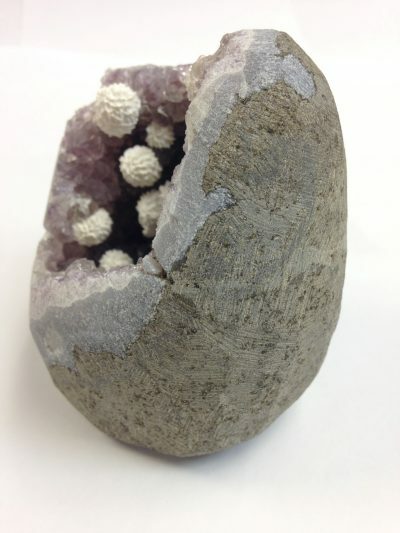 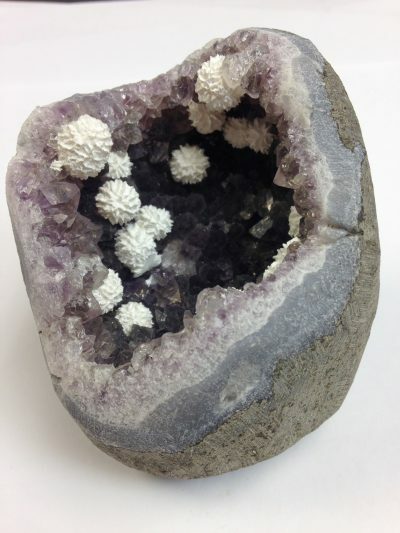 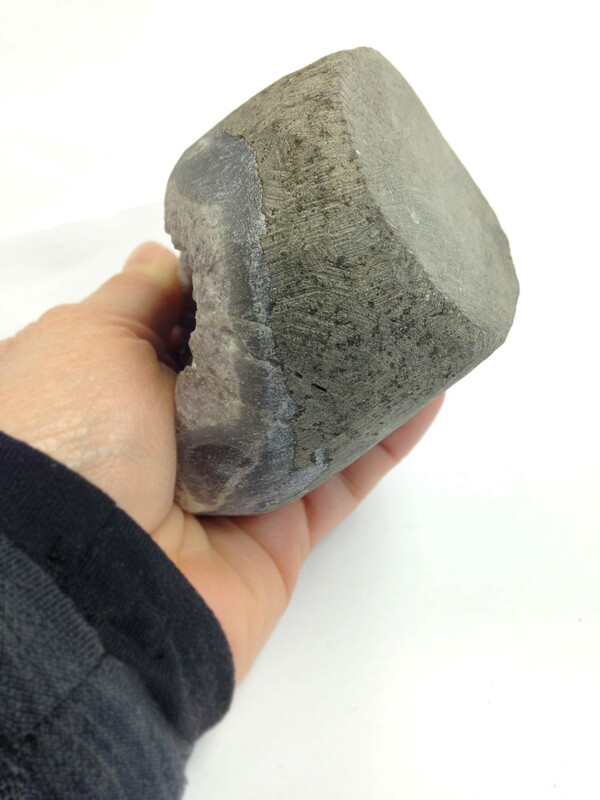 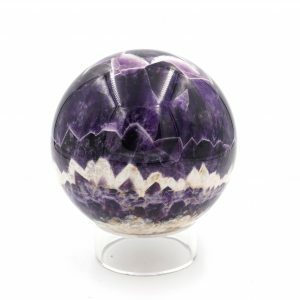 The bottom of this lovely little geode has been polished flat to make it a perfect little stand-up display piece.